PlanIT is the definition of growth; a family of brands connecting talent and resources for top clients. The company has grown from IT and ERP staffing, to Finance, Government, and Payroll Services. People are your greatest assets. Having a strong recruitment strategy will positively impact your bottom line. PlanIT helps you strategically find the best resources for contract or permanent positions. Our services help you mitigate risks associated with turnover, as well as guarantee a 72-hour return of resumes for contract positions. Whether you’re looking for the next contract or the next steps as an employee, we help you find job opportunities that take your career to the next level. We work with Canada’s most recognized companies from large enterprises to start-ups. We adhere to a strong code of professional ethics, confidentiality, transparency and flexibility. LOOKING TO FOCUS ON YOUR MAIN LINE OF BUSINESS? We make managed services easy. Whether you’re looking for support with payment processing, on-boarding and/or reconciliation we have efficient processes that will help mitigate administrative burdens and other process disruptions. A seasoned business since 1999, we know how to mitigate risks of hiring a new team member. We respect the urgency of your needs. PlanIT has the best candidates available for you first. We take quality very seriously; we will only send the most qualified professionals. We have leading, cutting-edge technology to support our processes and ensure only the best resources are selected. We are always on time. We meet client demands punctually, and we keep our candidates informed throughout the recruitment process. During my tenure as Director of Business Process Improvement and Senior PM in Vancouver I used the placement services of Plan IT. I have hired many consultants and permanent employees using Plant IT at both companies. Their team ensured they worked with me and other members of my team who may be hiring resources to understand our direction and our needs. When I was a Senior External Resource Manager in Edmonton, Alberta I used PlanIT services to hire multiple short term a long term contract positions. The quality of the prospective candidates was high due to communication of requirements in advance with their team. Plan IT found me a number of prospects to review sometimes within a day or two. Based on my criteria they only supplied quality resources within the budget range I was looking at so it did not waste my time or theirs. PlanIT is very diligent oriented and professional in their work, they are a pleasure to work with. Their team has an excellent personality and I rely on them for advice. They are well organized and very hardworking. PlanIT has very talented recruiters and have done great work assisting me with finding potential career opportunities. They take a very thorough and organized approach to connecting companies with individual skill sets that closely match the specified requirements. 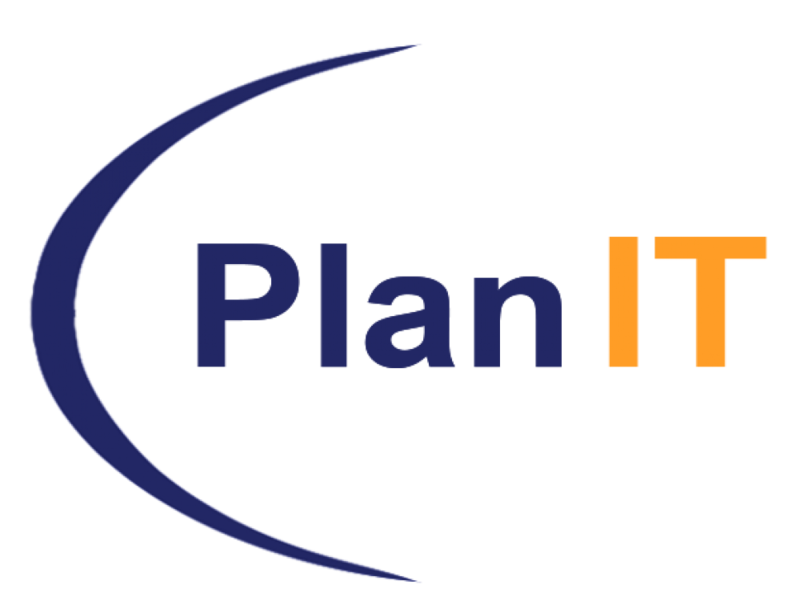 PlanIT is thought provoking and offers sound guidance in interview preparation and overall career planning, they are a pleasure to work with! Thank you for all the support you have given me, from reviewing my resume to the preparation for the interviews. You are professional and caring about candidate's career development. I appreciate that I have met you. You made me realize that I had skills that I had forgotten about- making my resume even stronger. We often forget our accomplishments or put them in the backburner.